Formerly a successful salesman, Jake McKay is now a failing manager. Join him as he races to learn the fundamentals of team and personal effectiveness from his coach before he loses his job … and the woman he loves. Along the way you’ll arm yourself with the tools you need to cut through the daily tangled web of organizational politics and interpersonal issues that hinder performance. 3. Evoke sustainable, outstanding performance in teams. 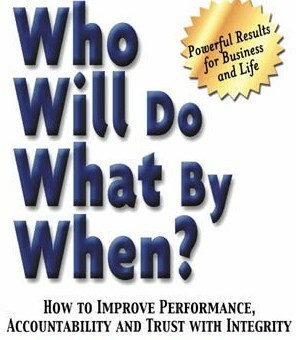 We offer the fastest way for getting copies of Who Will Do What by When? into your hands. Get the book now for only $13.50! The book is also available in Spanish and German. 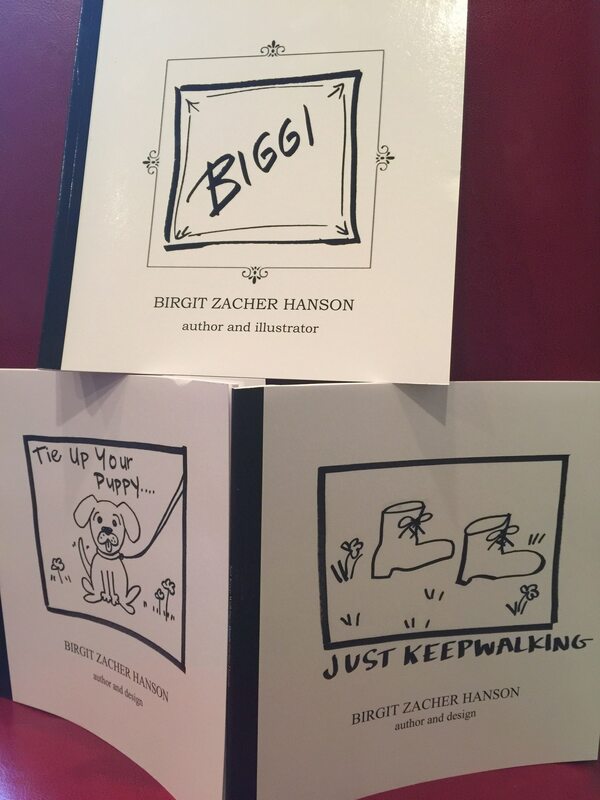 All book orders are being done by phone temporarily. Please call 813-963-6224 to make your order. For multiple copies for everyone on your team, or your clients, please call us at 813-963-6224. “I applaud you on your ability to communicate key leadership lessons in a simple, interesting and effective story. The single biggest take away for me was the reinforcement of the importance of “integrity” in terms of its role in enhancing personal performance, personal power and trust. Your message is not only relevant at home, in the office or on the playing field but in everyday life. I would recommend you guys in a heartbeat to teach a team on how to be a team. You certainly have the right stuff in building leadership and improving operational performance.” – Chief of Staff to former NY Governor David Paterson. We have a special consultant rate for colleagues and professors who use the book with their clients and students. Please contact us directly about this.